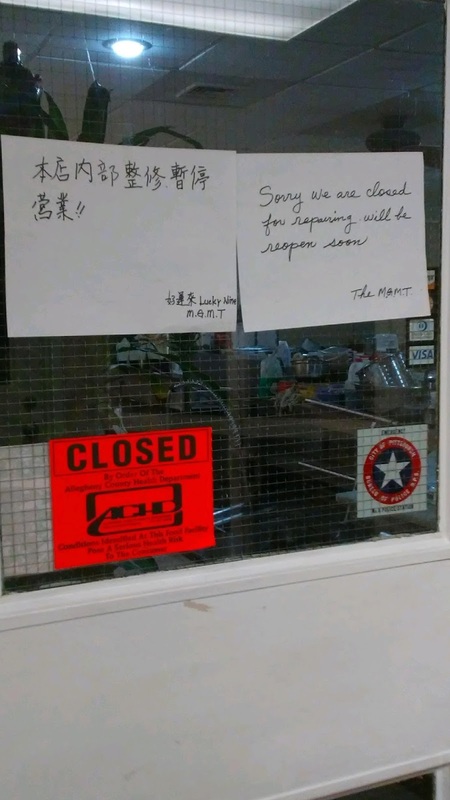 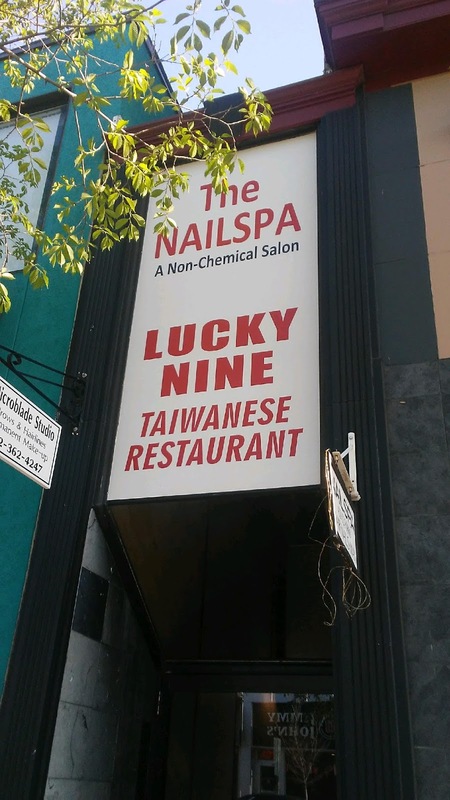 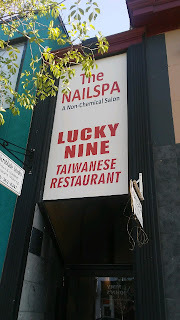 Lucky Nine (好運來), a Taiwanese restaurant that sort-of opened in Squirrel Hill in mid-January, remains closed after being shut down by the Allegheny County Health Department on February 5 for food safety violations and for operating without a permit. The subject facility was ordered and posted closed for the following: Open and operating without a valid ACHD Health Permit, Failure to obtain final plumbing approval. 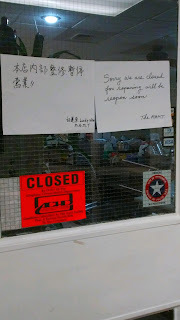 Plans not submitted for approval prior to equipment installation; Inadequate refrigeration; Lack of mop/utility and food preparation sinks; Food stored outdoors; and Equipment in disrepair. 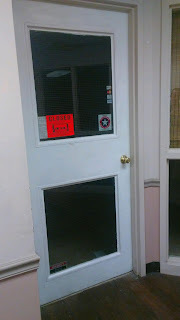 Initially a sign on the door pointed to reopening, but now only an orange closed sign remains.